Amber has a German Shepherd companion and enjoys sharing information with other pet parents. How many of you have a dog that pukes in the morning because their stomach is empty? I do. Have you tried feeding them again before bed but it doesn't help? Have you tried 15 different dog foods and none of them seem to make a difference? Taken them to the vet multiple times and still don't have a solution? Maybe your beloved pet has frequent diarrhea, loose stools or irritable bowel disease (IBD)? If your furry friend has digestive problems it can not only be frustrating for the dog, but for you as well. If you've tried everything and still don't know how to help your pet, don't worry. Here are a few ways you may not have tried yet to help your canine companion with their digestive issues. My first tip, however, before even trying any of these is to make sure your dog doesn't have parasites. Get your dog tested frequently. Even though a stool sample comes up clean, it doesn't always mean the dog doesn't have parasites. Whipworms are a good example of this. Whipworms won't show up in every stool sample. I know because my dog had whipworms and it is not a pleasant parasite to rid your dog of. So if your dog has stomach problems, make sure first it isn't simply a case of intestinal parasites. I am not a vet. I cannot diagnose your pet. If you think your dog has a serious problem, please consult your veterinarian. Would you try a raw diet for your dog? There are many sources out there who insist that the best thing you can do for a dog with digestive issues is to feed them a real food diet. 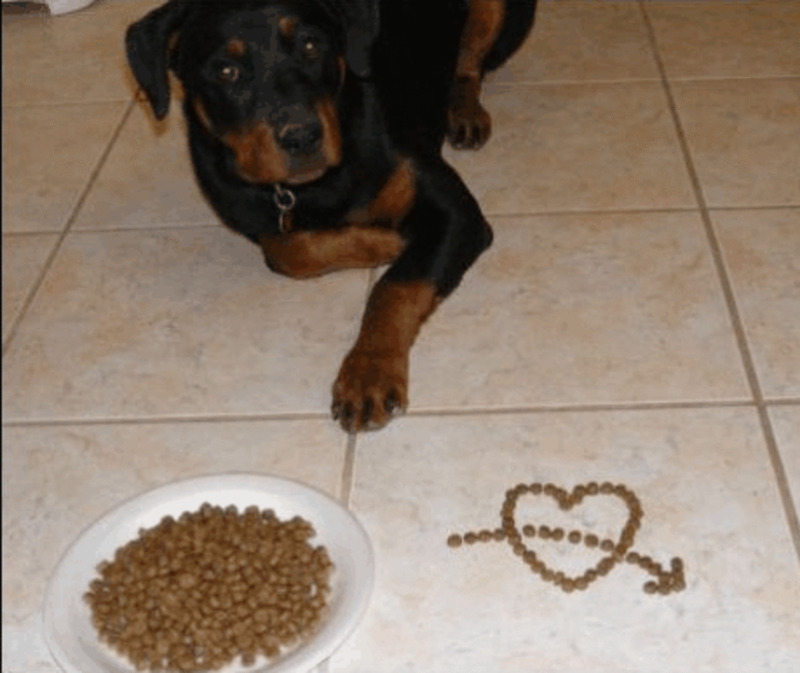 You certainly don't want to eat dog food, and neither does your dog. Commercial dog food is packed with fillers and chemicals that can be harmful to your dog and can shorten their lifespan or hamper them with physical ailments, especially if you are feeding them a low quality brand, like Pedigree. These sources (such as K9 Instinct and PetMD) suggest that the best real food diet for your dog is a raw food diet. 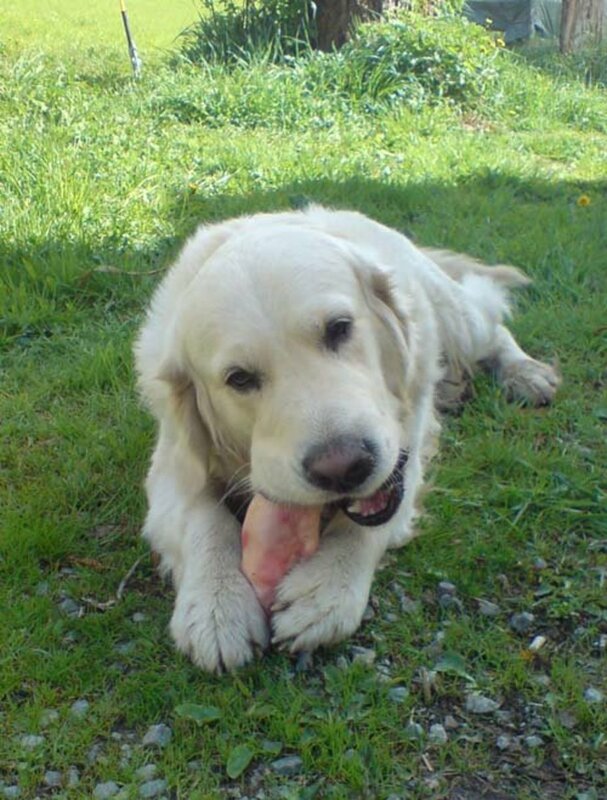 A raw diet is exactly as it sounds: raw meat, raw organs, raw, uncooked bones and nothing else for your pooch. That sounds disgusting, but consider a wolf. Have you ever seen a wolf eat a plant? No. Why? Because they are carnivores. Wolves eat raw meat, bones and organs, and only that. All dogs are descendants of wolves. Yes, even those little ankle biter Chihuahuas are descendants of wolves. Genetically speaking dogs are very similar to wolves. Therefore it is no surprise that your fur child requires a similar diet. Wolves don't need grains, or fillers, or fruits and veggies to survive and neither does your pet. In fact those grains and fillers and additives may be what is causing your dogs' digestive problems to begin with because dogs are not designed to eat those kinds of foods. Now, should you go out, buy a bunch of raw meat and give it to your dog? Well, you could, but I wouldn't suggest it. I do suggest researching a raw diet before delving into it. You can start with this awesome blog: K9 Instinct. According to K9 Instinct and other sources, raw meat contains special enzymes that can't be found in dog foods or cooked food. Your dog's digestive system is designed to digest these enzymes and K9 Instinct argues that these enzymes are necessary to every dog. Just by adding these enzymes to their diet through raw meat, it will resolve most of the common aliments dogs suffer from. A raw food diet can provide relief for dogs with food allergies, it can prolong their life, alleviate symptoms of digestive issues, can give them healthy skin and a shiny coat, and more. You can buy A Guide to Raw Feeding ebook from the K9 Instinct website, or you can purchase consultations with the owner of the website on how to customize your own diet for you canine companion. You can also just google raw food diet for dogs and there are literally hundreds of websites to help guide you. 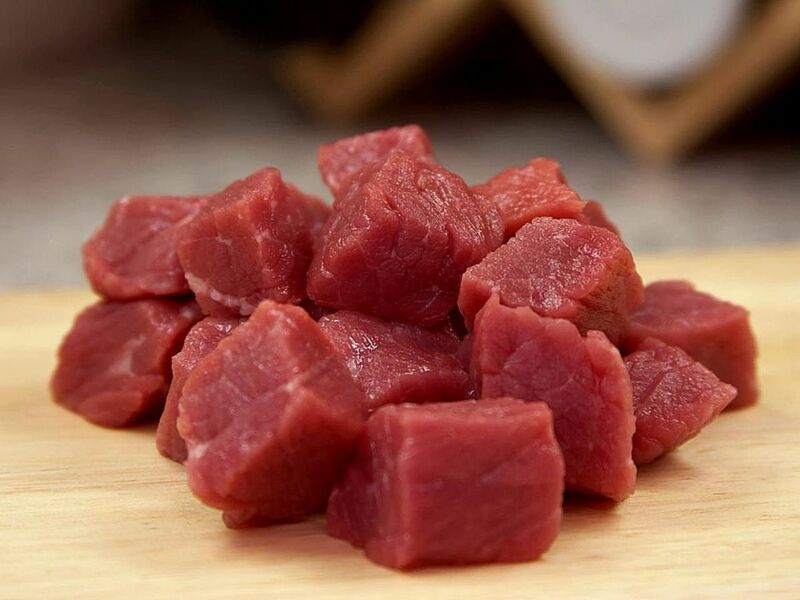 Many of you are probably asking yourself whether or not it is safe to feed a dog raw meat. Have you ever seen your dog eat poop? I have. My German Shepherd has a particular fondness for deer poop and rabbit poop. As of yet, the poop hasn't made my dog sick because dogs' stomachs have strong acids in them that are designed to destroy the bacteria. And personally, I think eating poop is considerably more disgusting than raw meat. So if your dog can eat poop without getting sick, they can handle raw meat as well. And think of how many pet food recalls there have been in the most recent years, or all those animals that died recently from products made in China and they still don't know why the animals died. Raw food isn't looking so bad now. However, if you are naturally skeptical of everything, like me, then you are probably thinking to yourself that dogs are very distantly related to wolves at this point and have been eating cooked food and dog food for many generations, so it is possible they no longer require a raw diet. Also, a raw food diet requires giving your pet bones which could splinter, get lodged in your their intestinal tract and kill your pet (even though advocates of the raw food diet say raw bones don't splinter, you never know). And even though dogs aren't really bothered by salmonella, by feeding them raw food it is very easy to spread those germs to the human members of the household if you aren't careful. Or maybe you just can't stomach the idea of giving your dog raw food. Well don't worry if raw food isn't for your pooch, there is a real food alternative. Instead of raw food, try a homemade diet instead. In a homemade diet, all the meat is cooked and you add other ingredients, such as grains and rice, certain fruits like blueberries, and vegetables. A homemade diet doesn't have the chemicals or additives, or cheap and unnecessary fillers that dog foods have and will be greatly beneficial to your pup. If you wish to try a homemade diet, talk to an animal nutritionist, or your vet. Or if you are confident, research the topic yourself. There are tons of tips and recipes on the internet that will help you along the way. However, before you trust a site on anything, check the credentials of the author. Maybe a raw food or homemade diet for your pet just isn't in your budget (though it is generally believed that a raw or real food diet is actually cheaper than buying dog food) or you don't have the time to home make all of your pets meals. A homemade diet can be quite time consuming. Consider then upgrading your pets' food choice. Something as simple as choosing a good brand of dog food or the right formula may be the key to helping your dog with their stomach problems. 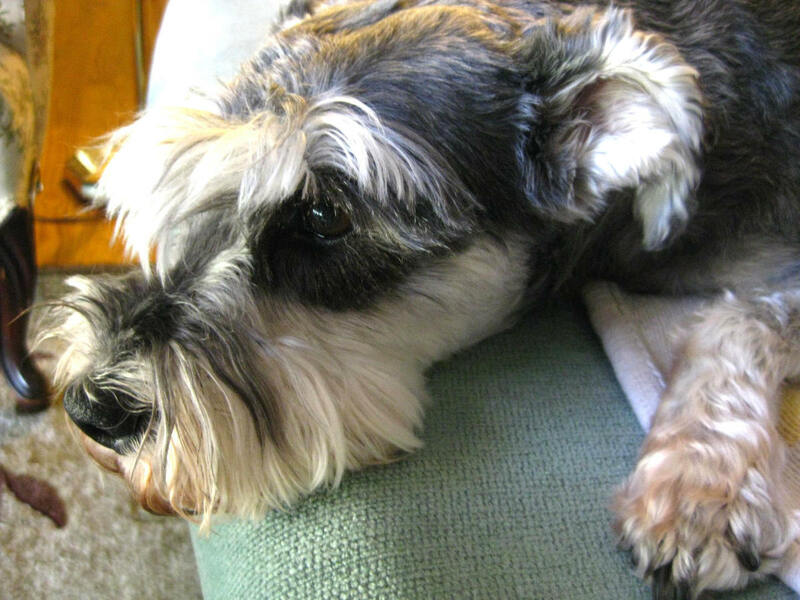 Consider these tips and alternatives for your furry friend. 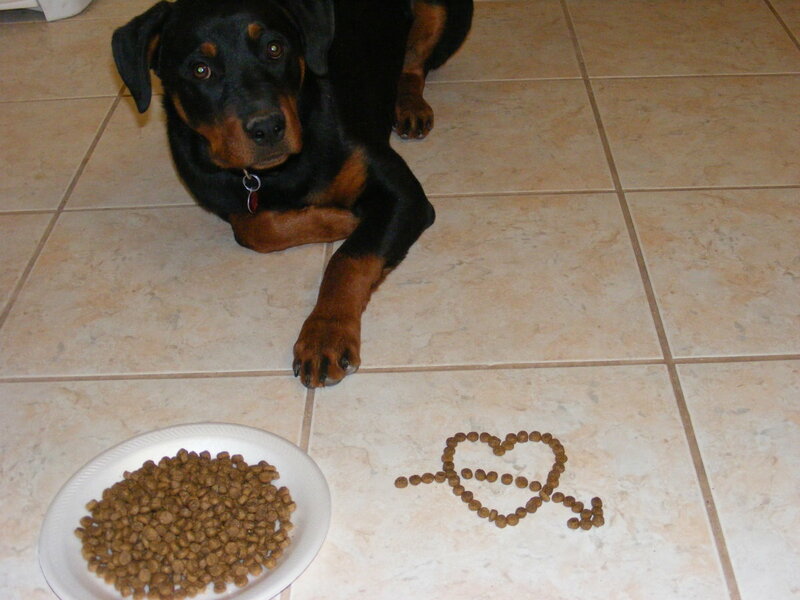 Cheap dog food can be extremely harmful for your dog. We've all heard of meat by-product meal. Do you know what is in meat by-product meal? Exactly, no you don't. No one really does. It's like asking what is in hot dogs. You just really don't want to know the answer. Meat by-product meal could contain anything from slaughterhouse waste (heads, hooves, organs and other leftovers), to diseased and disabled farm animals, road kill, spoiled supermarket food, dead zoo animals, restaurant grease, and euthanized cats and dogs (Earth Island Journal, Dog Food Advisor, naturalnews.com). Is it legal to add all of this to by-product meal? Yes, yes it is. Food that is unfit for human consumption (and in some cases food we would never even consider eating) is completely legal as a meat source for your pets' food. So if one of the ingredients on your dog food is simply a generic animal by-product meal, or says meat meal, meat and bone meal, or simply meat by-product meal, you are absolutely going to want to buy something better for your dog. Instead of buying a generic meat by-product, make sure you are buying a dog food that is specific to an animal, such as chicken by-product, turkey by-product, beef by-product, etc. There will still probably be beaks, and organs,and hooves and other waste in there, but at least you know what animal the meat is coming from. Trust me when I say it is definitely better for your dog. An example of what not to buy is Pedigree. Not only is the first ingredient in their dog food ground whole corn, which is a filler and not essential to your dogs' well being, the second ingredient is meat and bone meal. 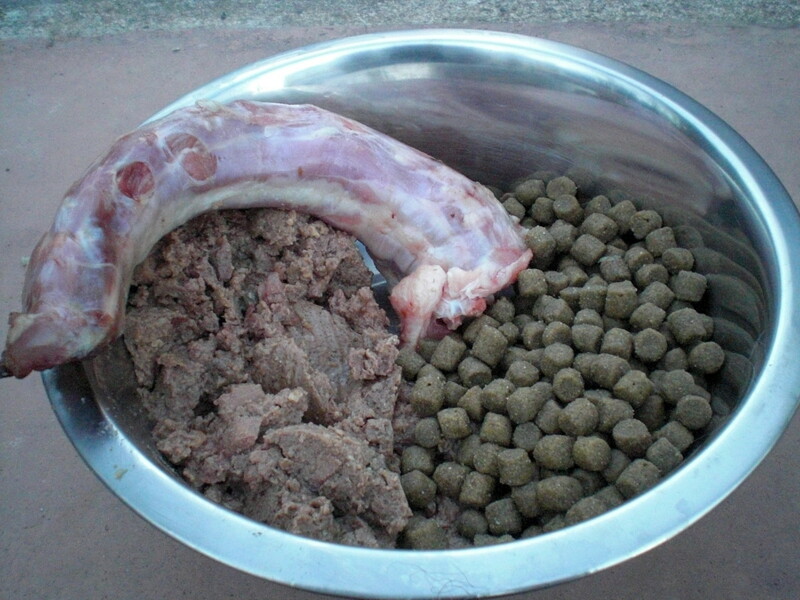 Do you have any idea what is in the meat and bone meal that is going into their dog food? Neither do I. Never, never, never (I mean it, absolutely never) buy dog food made in China or outside of the US or Canada. If you live in Europe, don't buy anything outside of your country of origin or outside a country you know you can trust makes high quality food. Almost all recalls are from cheap dog food and/or from dog food outsourced to places such as China and Mexico. Dog food and treats made in China are generally cheap brands, that is why they are made in China, because it is cheaper. Food is made for profit, not for quality. And considering that according to Earth Island the US does not really adequately inspect the ingredients, anything could end up in your dog food, including toxic chemicals, which happens more than you think. Remember how I said euthanized cats and dogs have been known to end up in generic by-product meal. 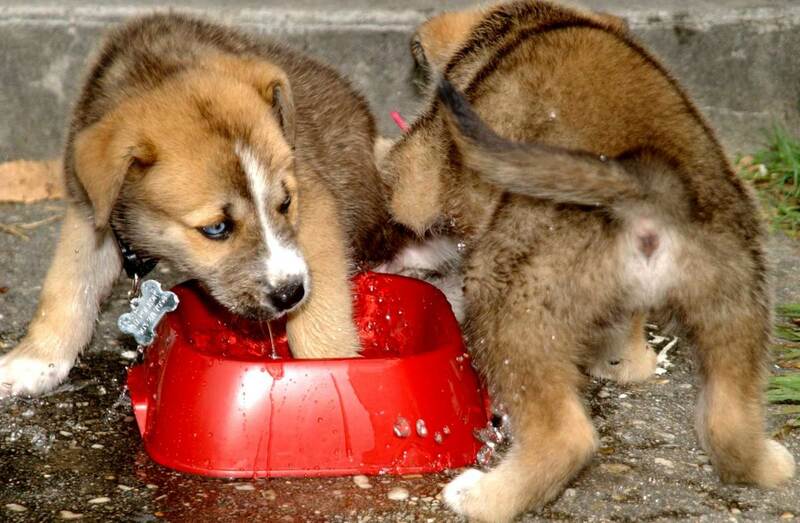 The chemical used to euthanize animals has been found in cheap dog food as well as plenty of other toxic chemicals. Remember all those recalls? This is why. So spend a little more to get your dog a better brand. Now that you have narrowed down your dog food choices to brands with reputable sources of meat, you can try narrowing down your choices even further by picking a grain free formula. For dogs with sensitive stomachs, a grain free dog formula may be your best option as often these types of dogs will have trouble digesting grains. There are many good dog food companies that sell grain free formulas, such as Blue Buffalo, and Earthborn Holistic Grain Free Dog Food. (Earthborn will also plant one tree for every 28lb bag of dog food sold if you send in the UPC). For a low carbohydrate diet try brands such as Wysong, Epigen, Halo, Primal, Evo, Natural Choice, Earthborn, Blue Buffalo, Bil Jac, Orijen, Acana, Nature's Variety Instinct, etc are good choices. If none of these brands are sold locally and you need help choosing, go to your local pet store and ask the professionals who work there for help picking something for your pet. Just because something says sensitive stomach formula, however, doesn't mean it'll be good for your pet. I have only ever come across two sensitive stomach formulas before, and both are made out of fish. I tried Purina's sensitive stomach pro plan formula (which uses salmon as the main meat) for my dog. The problem with feeding your dog a fishy formula is that they smell like fish and it's not the greatest smell in the world. And personally, I found no benefits of feeding my dog a sensitive stomach formula. My German Shepherd didn't even like the food (this is the same dog who eats poop) and it did not alleviate his stomach issues. That's not to say it won't work for your pouch. Bil Jac, however, makes great dog food and they also have a sensitive stomach formula. I have not tried it with my pet, but you can read the reviews at their website. Bil Jac also makes a Frozen Dog Food which can be great for dogs with digestive issues and was recommended to me by my dog trainer who uses it for her dogs. You buy Bil Jac frozen, defrost it, and then leave it in the fridge until gone. It is about as fresh a food as you can get for your dog without making the food yourself. However, there is a catch. You can buy their dry food online, but you have to buy the Frozen Dog Food in stores (for obvious reasons). That may be a problem for a lot of us (including me) since Bil Jac isn't sold in a whole lot of places. If your pet has food allergies like mine does (he's allergic to beef and pork) and has a sensitive stomach, then a simple chicken and rice or lamb and rice formula might be the best option for your dog. I use Natural Choice's Chicken, Brown Rice and Oatmeal formula. It is about the 6th or 7th dog food I have tried for my pet and so far has worked the best for us. There are many other brands that make chicken and rice, though, such as again Blue Buffalo and Earthborn Holistic. Again ask your vet, animal nutritionist or the workers at your local pet store for help picking the right brand. The moral of the story is, don't scrimp on dog food, it'll only make your dogs' stomach problems worse in the end or it could be the cause of their problems. As a little extra tidbit, the higher the protein diet and the less fillers, carbs, and grains you feed your dog, the less they will poop. 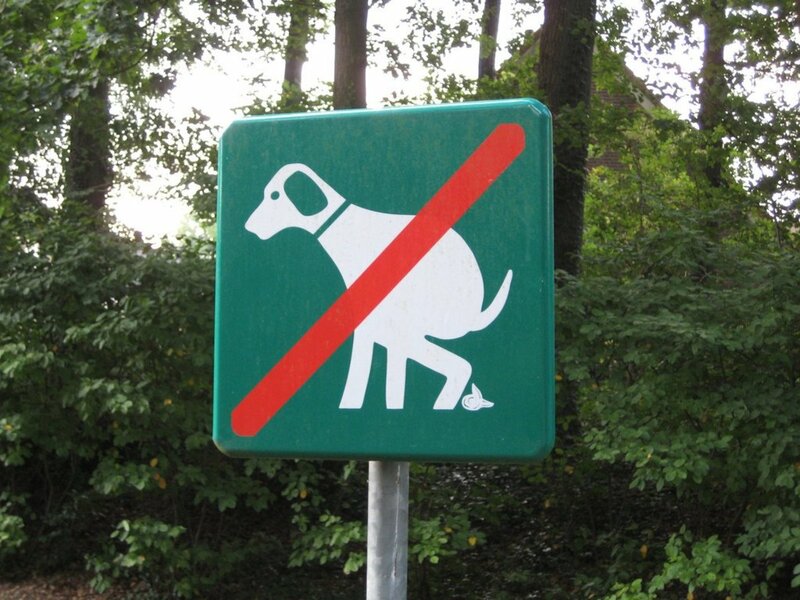 And no one likes picking up poop. Let's say you already buy your dog a quality brand of dog food and your pet still has problems, or your pooch is just going through a rough patch (such as mild diarrhea) because they got in the garbage again, or ate something they really shouldn't have. Then you can try adding these to their diet to help. Pumpkin, Sweet Potato, Green Beans. All of these foods are great sources of fiber. Not only do they help keep your dog fuller longer (so they don't puke on an empty stomach in the morning), but they are also easy to digest. Something like a pumpkin and yogurt mixture would be a good snack just before bed for the dog that pukes up bile due to an empty stomach in the morning. All of them are good for a dog with diarrhea, but especially pumpkin as the fiber in pumpkin can help absorb excess water in the bowels to ease symptoms. But don't give them raw pumpkin or pie filling, regular canned pumpkin will do. 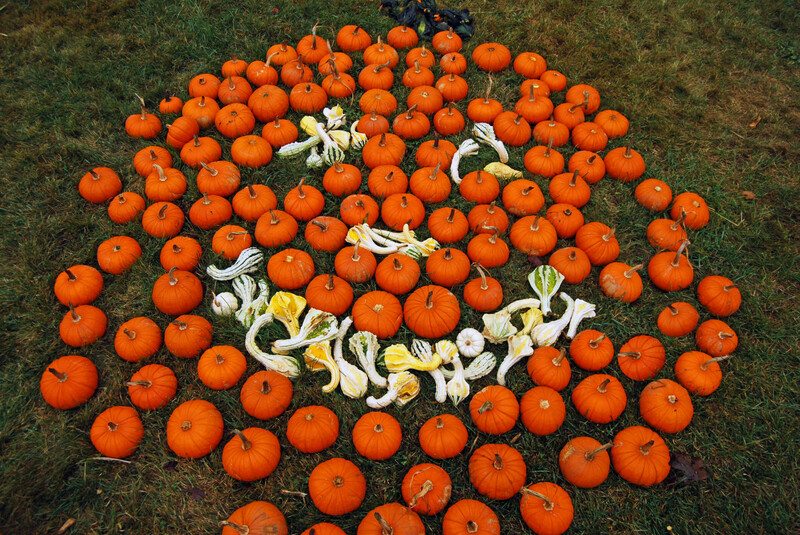 Too much pumpkin can cause diarrhea , so limit their consumption to a tablespoon or more a day, depending on the size of the dog. Don't worry if it turns your pup's poop orange, that's normal. Green Tripe. Read all about how green tripe can help your pooch in the next section. Fortiflora is a powder that you can spread over your pet's food. Every time I go to the vet and get antibiotics for my dog (which can kill the good bacteria in their gut), the vet always prescribes fortiflora as well. Just like Activia helps middle aged women poop, probiotics can help alleviate your canine companion's digestive problems as well. According to Dr. Oz, probiotics are live microorganisms (usually bacteria) that are similar to the microorganisms (the good ones) naturally found in the human digestive system. Probiotics can help suppress the growth of harmful bacteria, can help boost the immune system and can help regulate the digestive system by keeping the amount of beneficial bacteria in the digestive system balanced. Probiotics can be added artificially or naturally to your dog's diet. You can artificially add sources of probiotics to your dog's diet the same way you would add probiotics to your diet: by buying a pill or a powder, or buying foods with probiotics added in. Fortiflora is a good artificial source of probiotics. Fortiflora is a powder that you can spread over your pet's food. Every time I go to the vet and get antibiotics for my dog (which can kill the good bacteria in their gut), the vet always prescribes fortiflora as well. Flortiflora can help facilitate the recovery of good bacteria in their stomach after your pet gets sick or eats something it really shouldn't have. Some dog foods also have probiotics in them, such as Earthborn Holistic Dog Food. If you want to buy a dog food with probiotics look for ingredients such as fermentation product, lactobacillus, acidophilus,or enterococcus. I would be remiss, however, if I left out the cons of probiotic additives. Adding probiotics to your diet, or that of your dog, has not been proven to be effect. Essentially you are taking a very complex system of bacteria in the gut and adding a ton of just one type of bacteria, which may, in the long run, be detrimental. So if probiotics are not the way to go, try a more natural source. Green tripe is a good natural source of probiotics. Tripe are parts of the stomach lining of the first or second stomach of a cow or other ruminant animal such as deer or lamb. Green tripe contains the natural enzymes and bacteria of the animal of origin. 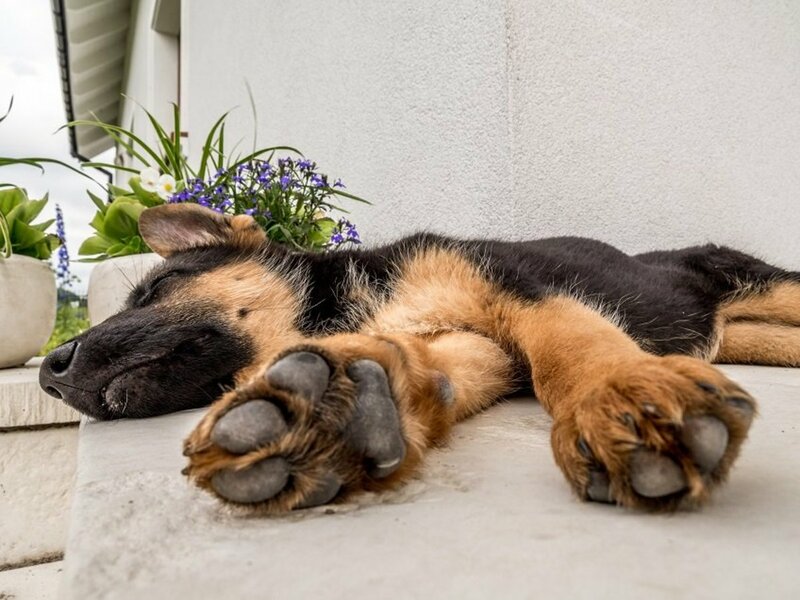 For dogs with digestive issues, such as sensitive stomach or IBD, the enzymes and bacteria will help them digest their food better and alleviate their symptoms. Green tripe certainly smells awful, even freeze dried, but it's worth it. Yougurt is also another source of probiotics. But stay away from yogurts with fruit added in or greek yogurt. A simple plain yogurt will do just fine for you dog. DO NOT give your dog any medicine whatsoever without consulting your veterinarian first. Your vet should be the only one to decide what med is safe to give your pet, how much, and when. I don't really agree with using human medicines on your dog, but sometimes you just don't have any other choice, and it is simply the best thing for your dog. I have given my dog Pepcid AC in the past for his stomach problems, and the veterinarian also placed my dog on sucralfate once. Dogs metabolize food and drugs a lot quicker than humans do, so giving one Pepcid AC to your dog may not be enough, or if you have a small dog, it may be way too much. There are also many human drugs out there that are toxic to pets. So please, please, please, talk to your vet first. Don't just assume what works for you will also work for your dog. With that said, there are a few things you can try. For mild flare ups, Pepcid is a good med for vomiting. If your dog is really sick and vomiting all the time, take them to the vet, but for dogs who puke on an empty stomach, giving them Pepcid before bed may help. But please ask your vet first before administering Pepcid as a long term solution. For mild cases of diarrhea, Kaopectate, Slippery Elm Herb, and Pepto Bismol are good options to help alleviate symptoms per your vet's direction. 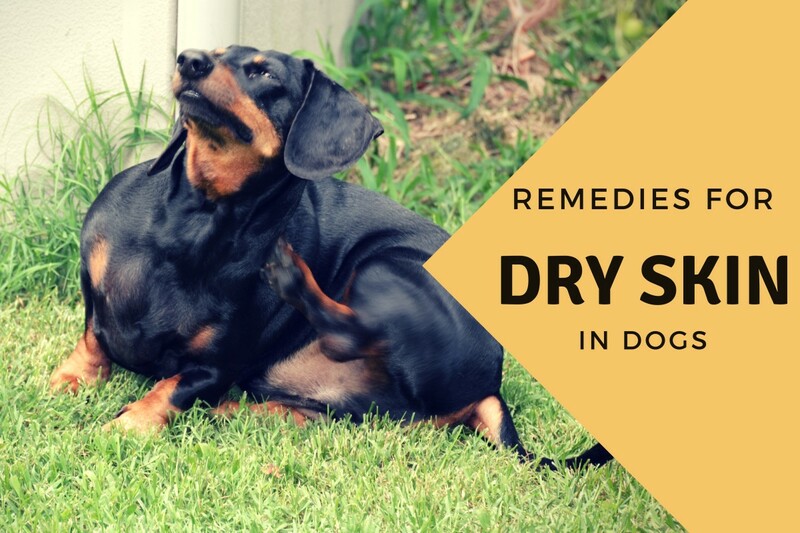 Have another home remedy to help dog's with digestive issues? Leave a comment below and let me know! Giving a raw frozen diet is an excellent idea unless you live where the food can thaw and be refrozen. From experience, really awful food poisoning can result. I added a bit of crushed TUMS onto dried food for my small dog. It seems to have helped, but every so often he relapses - usually on the best rug in the house. My wife is losing patience. I will Dr. Mark! Thank you for the advice! And thank you, smw1962. Glad I could be of help. I found this hub to be very helpful. 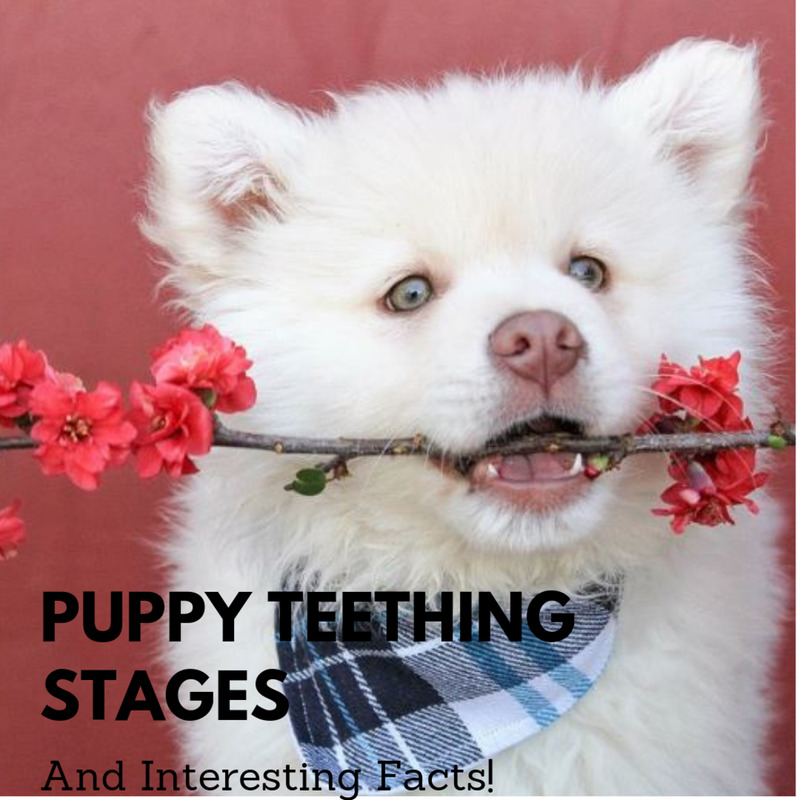 I'm going to share this information with my daughter for her dog! Very comprehensive hub, but you should point out that a raw dog food diet can actually be a lot cheaper than those overpriced holistic diets. It is not if you pay someone to make it up for you, but if you do it yourself it costs less in time and money.